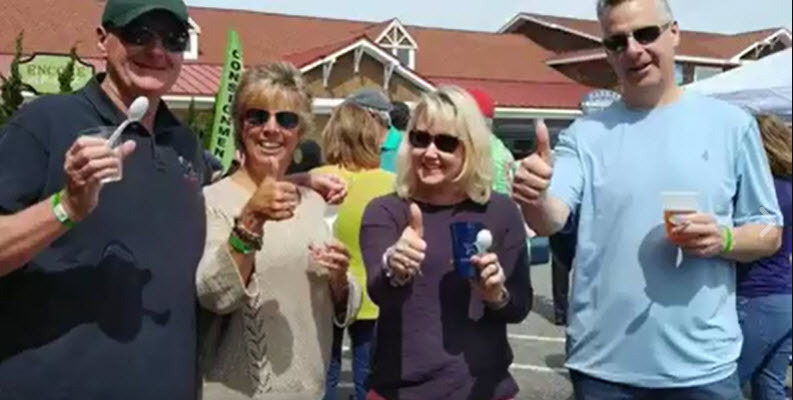 Well folks, the ever-popular OBX Chowder Cookoff, hosted by Coastal Provisions Oyster Bar & Wine Bar Café in Southern Shores, continues to break records each year. 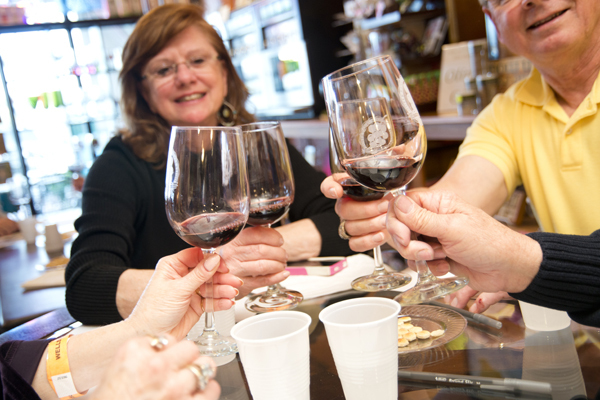 Annually it’s the highest attended event in our lineup of restaurant hosted events and this year was no exception. 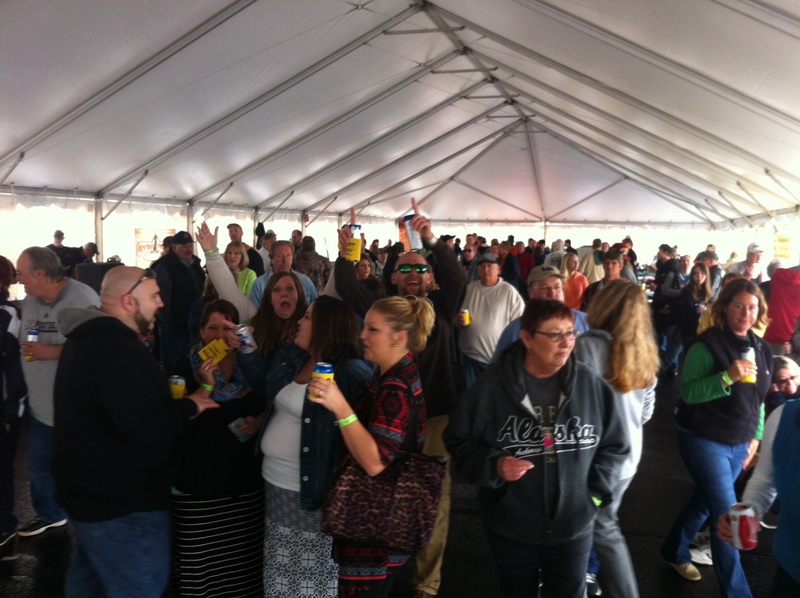 What a perfect day we had at the Soundside Outdoor Event Site weather-wise. A perfect 68 degrees and full sunshine helped us to easily enjoy this beloved annual Taste of the Beach event sponsored by Joe Lamb Jr. & Associates, and the Outer Banks Visitors Bureau. 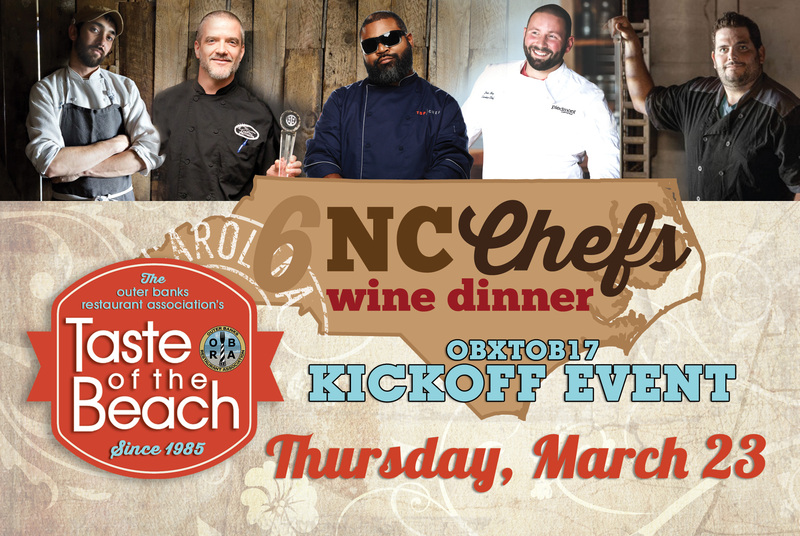 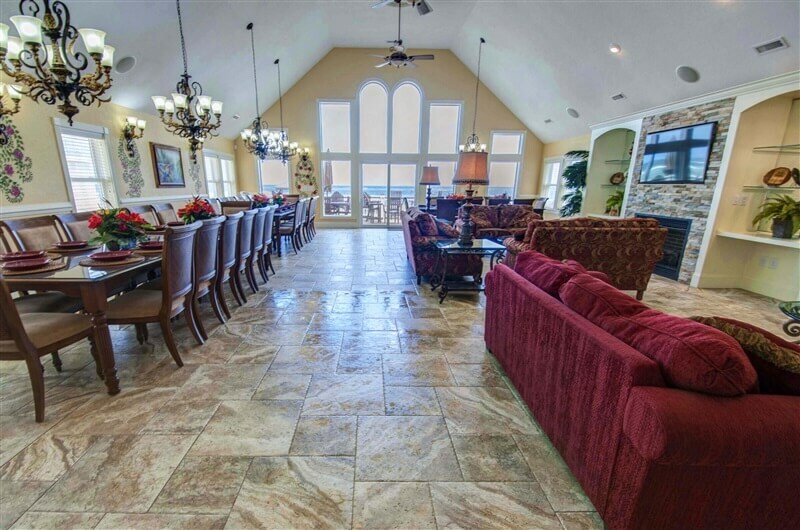 OBX Taste of the Beach highlights Oceanfront Fine Dining with their new innovative event venue. 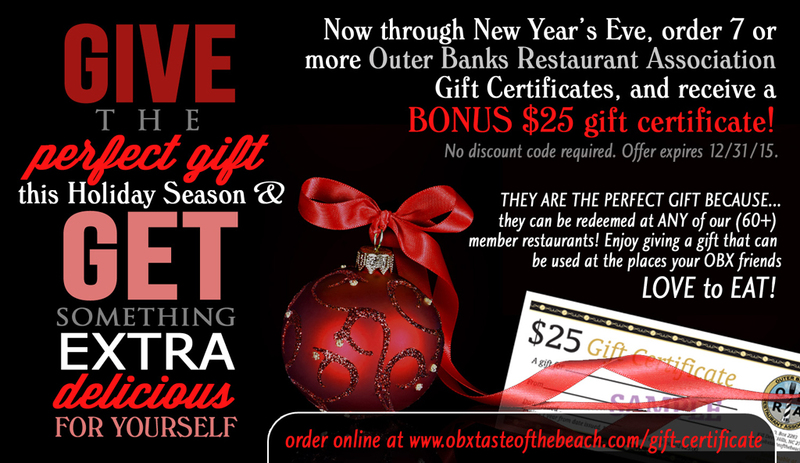 Give the perfect gift this holiday season, and get a bonus for yourself…or as an extra to give!